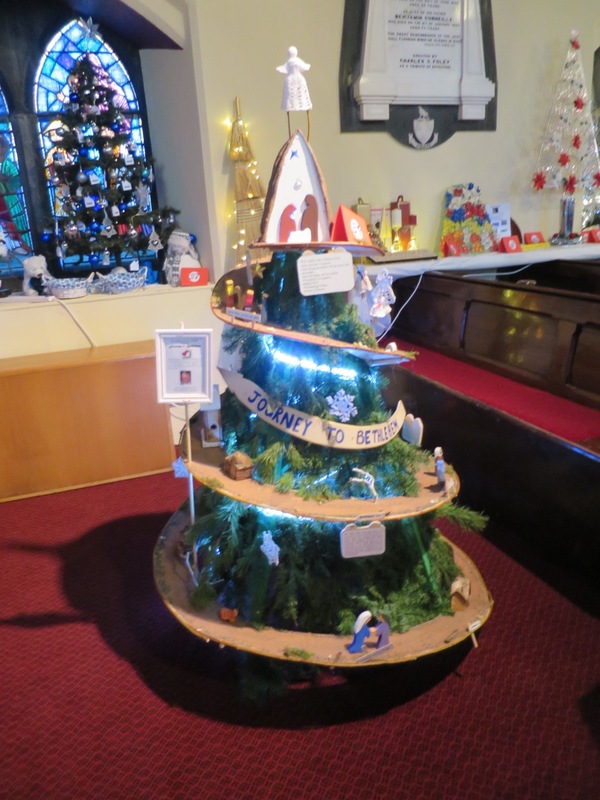 St. Cronans are delighted to announce that our Nenagh services, have been chosen as the beneficiary of the annual Christmas Tree Festival taking place in Nenagh this year. The Christmas Tree Festival is hosted by St Mary’s Church of Ireland, Nenagh, Co. Tipperary from 13th -17th December 2017, from 1-6 PM, ending on Sunday 17th with the Carol Service at 4 PM. Last year was a wonderful success with beautiful trees of every description. This year promises to be even better! Back by popular demand are the amazing Afternoon Teas. There will be seasonal produce and craft items for sale and a raffle with prizes to suit everyone. Seasonal music is planned. We will have a Lucky Dip for the young ones and a Quiz Sheet to test your brain! A Prayer Tree will be there for some personal time for reflection. New this year is a Christmas Tree colouring competition for primary schools. Admission to the Nenagh Christmas Tree Festival is €3 each, with accompanying children free(every child must be accompanied by an adult). Afternoon teas – €5 each. We hope you will pop along to support the festival and St Cronan’s Association. Would you like to display a tree? You can decorate your exhibit, with a theme if you wish—your ideas will be original no matter what! An organisation or retailer may wish to theme the tree appropriately and/or leave leaflets or brochures at the base of the tree, but remember, no related selling is allowed. Electric connections are available. Trees can be removed the day after the festival ends, or after Christmas.